Nasim Aghdam is a YouTube personality and animal rights activist from Persia, settled down in southern California. She gained notoriety for her involvement in YouTube shooting at the company’s headquarters located in northern California on April 3, 2018. She opened fire when she approached the campus, leaving three wounded, a man and two woman, before killing herself. Nasim Aghdam was born on the 5th of April 1980, in Iran. She was 38 years old. She died on April 3, 2018 from a self-inflicted gunshot wound when opened fire at the YouTube headquarters in California. 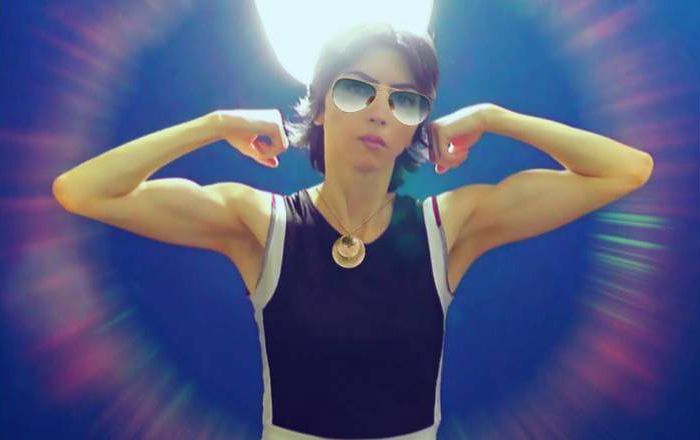 Nasim Aghdam has kept her personal life under the wraps and thus there are no information about her love life and past relationships. Nasim was active on different social media platforms but most of her accounts have now been deleted post YouTube shooting. Growing up, she got inclined towards animal welfare and stopped eating meat and wearing animal fur. She was an animal rights advocate. She owned a website called Nasimesabs where she advocated for veganism. She was active user of different social media like Facebook, Instagram, YouTube and Google+, which she used to promote her ideologies and causes. Aghdam created her YouTube channel in 2010 where she posts videos about everything from animal rights to veganism and exercise to cooking. Her primary YouTube channel had over 4500 subscribers with over 1.5 million views. She also had a second YouTube channel where she posted videos in Turkish. The channel had more than 10K subscribers and over 2.3 million views. In January 2017, Aghdam posted a video saying how YouTube “discriminated and filtered” her content. She complained that her channel used to get lots of views but after that being filtered by YouTube, it received very less views. Moreover, the company had demonetized many of her videos as well as stopped paying for her videos. On April 3, 2018, Nasim Aghdam approached the campus of YouTube headquarters around lunchtime and opened fire before entering the building. One man and two women were shot in the incident before the female shooter apparently committed suicide.